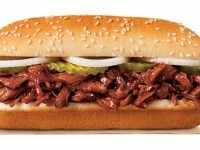 For a limited time, Wendy’s as brought back the BBQ Pulled Pork Sandwich. 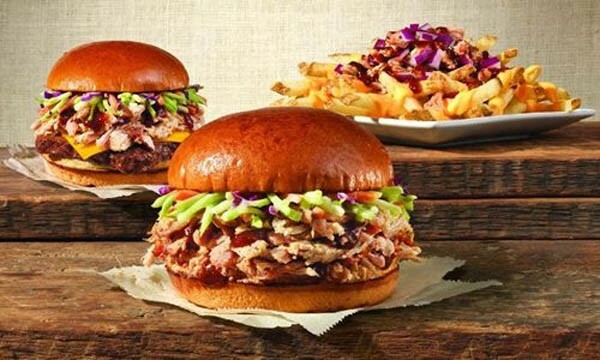 With now being the end of the BBQ season, it does seem like a strange time to debut a pulled pork sandwich, but nonetheless, Wendy’s is trying to pull it off. The pulled pork is smoked over hickory with three different BBQ sauces (spicy, smoky, sweet) and topped with a broccoli slaw. 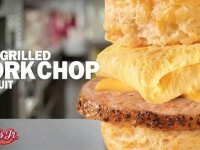 The whole sandwich is between a brioche bun that has been toasted. You can pick up the Pulled Pork Sandwich for about $5. 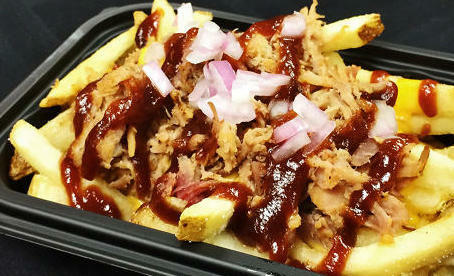 Following the same pulled pork theme, Wendy’s is also releasing a “Pulled Pork Fries” offering. 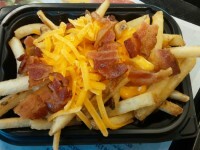 It takes Wendy’s regular fries, and tops them with the same nacho cheese we saw in the Baconator fries. However this time, we get pulled pork, red onions and your same options of BBQ sauce.